Hinton Employment and Learning Place has many programs and services for Adults in Hinton and Area! We provide different courses and workshops, English as a Second Language, Newcomers to Canada support services, and Employment and Training Services. Click on the headings above to find information about all of our different programs! If you have any course ideas please feel free to contact Beverly at 780-865-1686 and start an interest list! Freddy’s Homeless Resource Room is now complete! Do you have barriers to stable housing, or do you know someone who struggles with homelessness? Our Resource Room offers showers, laundry facilities, mailbox, safe document box, telephone, computer use, individual support, housing options, assistance with forms, share shop coupons, a quiet place to relax and a bite to eat. Stop by 110E Brewster Drive, or call 780-865-1686 for more information. Learn to Fight Like A Girl! This is not 'just another Self Defense Class'. Learn effective escape techniques and increased awareness techniques. 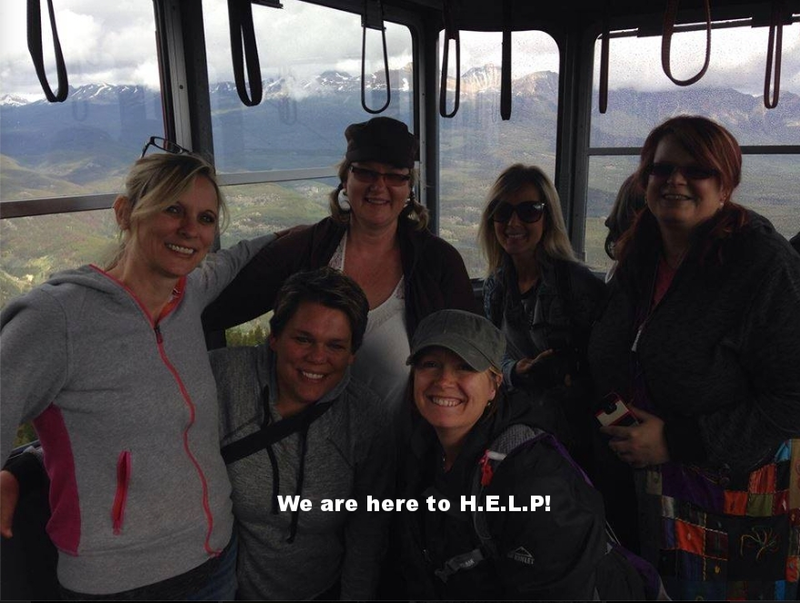 Hinton Adult Learning Society (HALS) is a Registered Charity and able to issue tax receipts for charitable donations. Your donation will help someone change their life. We also accept other forms of donations that enhance the learning experience at HALS. This may include anything from technology such as tablet computers to sophisticated smartboard applications.